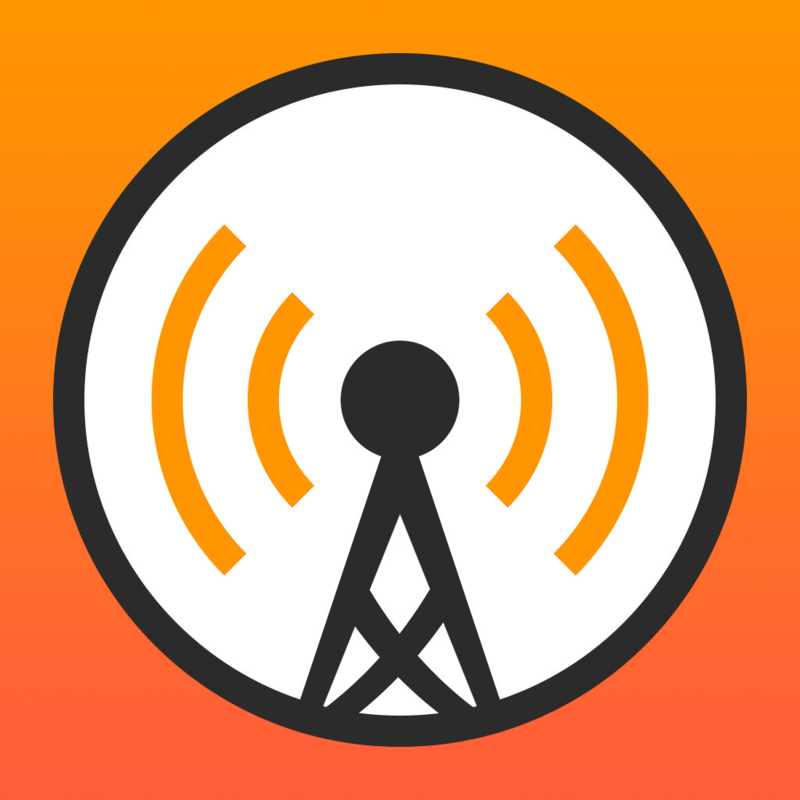 If you’re interested in more podcast apps for your iPhone and iPad, check out our selection of the Best Podcast Apps for iPhone. And you can always find more of the Best New iPhone Apps here or simply subscribe to our Newsletters to get notified via email. I downloaded Overcast and subscribed to Watchtower AAC podcasts, but they won’t play (iPhone 6, ios9). Any ideas? Hmm, I’m seeing the same thing. They don’t play for me.